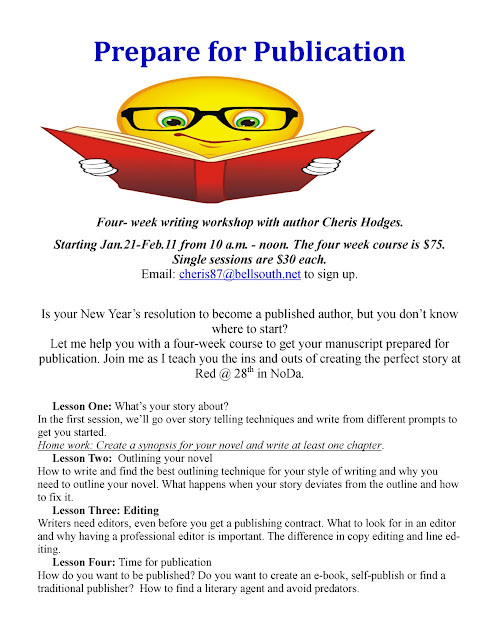 Let's start this with a special announcement from Pat Tucker about her successful books! I want to announce that we have finally received the contract for Football Widows-the movie based on my novel by the same name. I'm so very excited, because in honor of this, the publisher has agreed to do a one-time promotion for readers who may not have read the book yet. The ebook price of Football Widows is being reduced to $3.99 for the week ofSept. 2nd -Sept. 9th! We need your help to spread that message to your followers. If you can help us by posting the link on your social media sites, tweeting, several times during the sale, as well as include it in your blog that would be great. We are asking people to share the news and will be running several contests during that time. I plan to do three Amazon gift cards, as well as a gift card from my favorite store, Victoria's Secret. 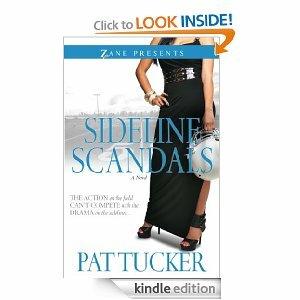 The wonderful Pat Tucker took the time to chat with me about her book! 1. You shine a light on a side of professional sports the average fan doesn't see. Where did you get the inspiration for this series? My inspiration for the series comes from being the wife of a Head Football Coach for the past 12 years. Although he doesn't coach in the NFL, my husband's job is quite demanding. I've got enough inspiration to last several series. 2. What is Sideline Scandal about? 3. What has the response to this series been? Response to the series has been very positive. People have loved the glimpse into the lives of women behind the Coaches and players. 4. What’s next for the ladies? In Sideline Scandals I introduce you to a new group of women. But, I am so excited to announce that we finally have a contract for the movie Football Widows, based on my novel by the same title. So, I can proudly say that the big screen seems to be the next step for these ladies and I'm excited to take readers along for the ride. 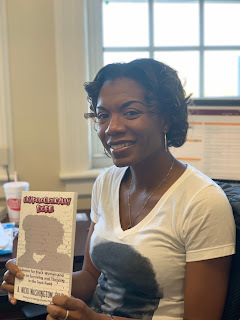 Thanks so much Cheris! You're the best!